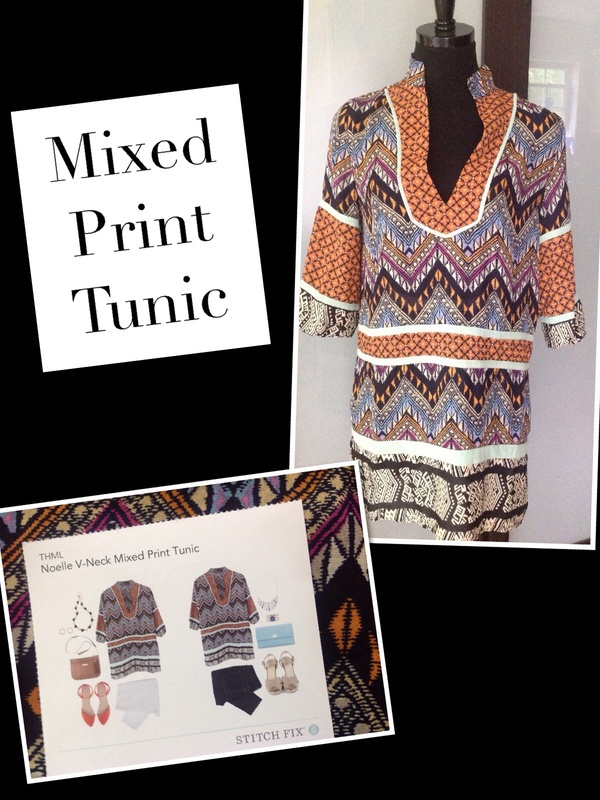 A Second Try With Stitch-Fix! So if you haven’t already read my first post about my Stitch-Fix experience then I’ll fill you in briefly…it wasn’t good. So I decided to give Stitch-Fix another try. So I completed an online evaluation of my first fix. Where I explained my surprise in the things they chose, I requested a second delivery and recommended that this time they actually look at my Pinterest boards!? With that I requested my second fix! I can honestly say I really like this item! 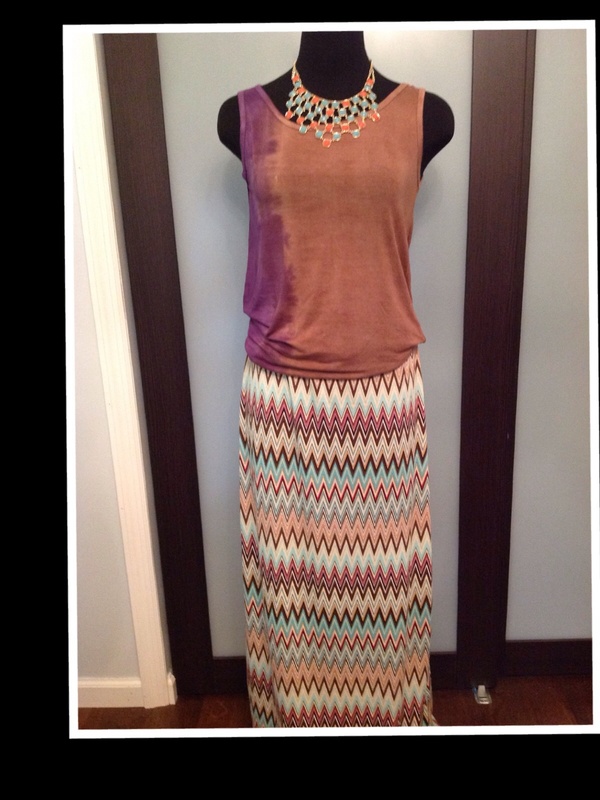 It spoke to the boho/hippie side to me! Also, the fit was amazing! I envision wearing this with a pair of white jeans and wedges or over a purple bikini I already own! Next…not sure I’m feeling this one.. 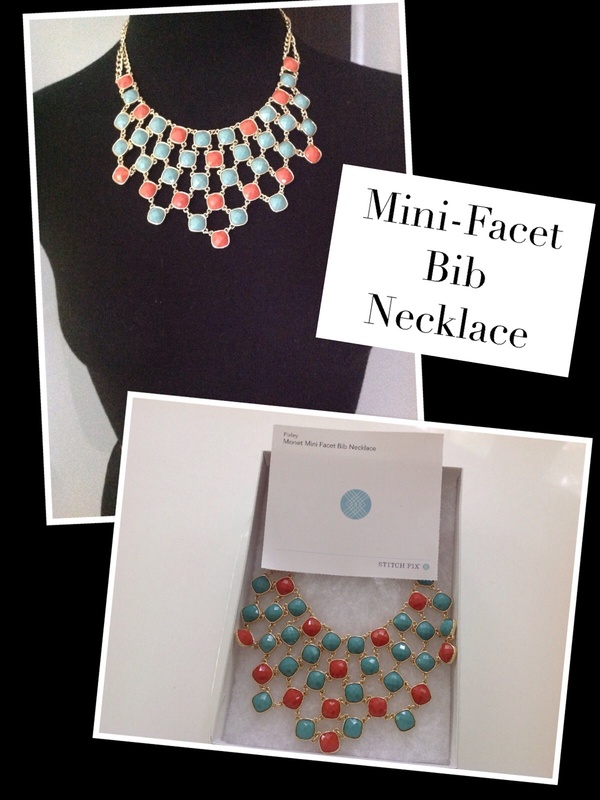 I will tell you I’m a huge fan of statement necklaces! I own many already. But not sure this one is me. So I’m on the fence! If you read my first review, you know I also like garments that have a little edge and that appeal to my rocker side. I have to say this did, especially once I put it on! 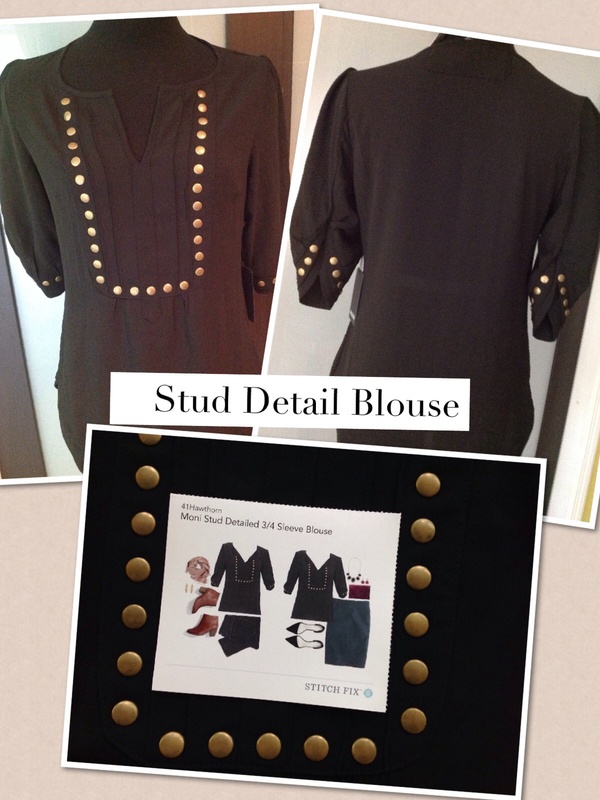 It looked amazing and I love the ruched, studded sleeve detail! The perfect summer tank! 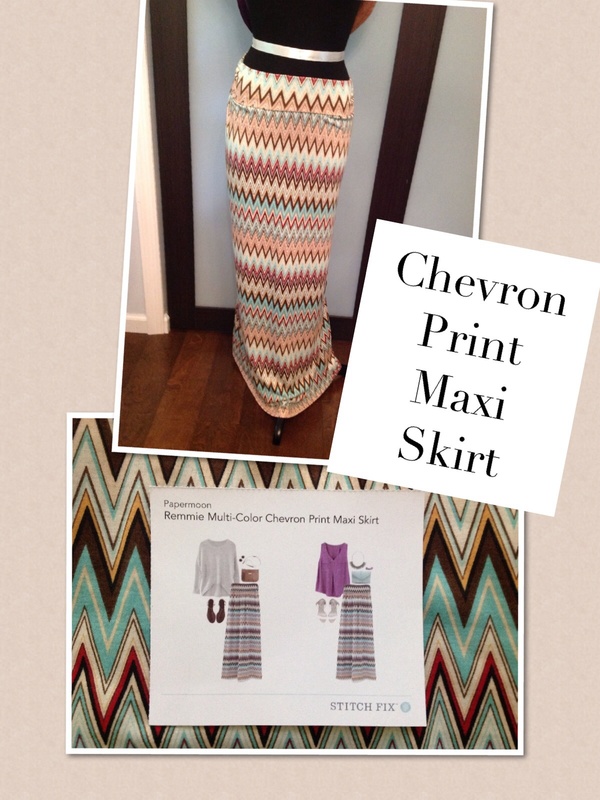 Love the fabric…soft and lightweight! But I especially loved the sheer back panel! Will definitely keep this one! Definitely will wear these together! Overall this experience was a 180° from my first shot at Stitch-Fix! My “stylist” definitely reviewed my previous feedback and even commented on my Pinterest activity saying “you have good taste”! 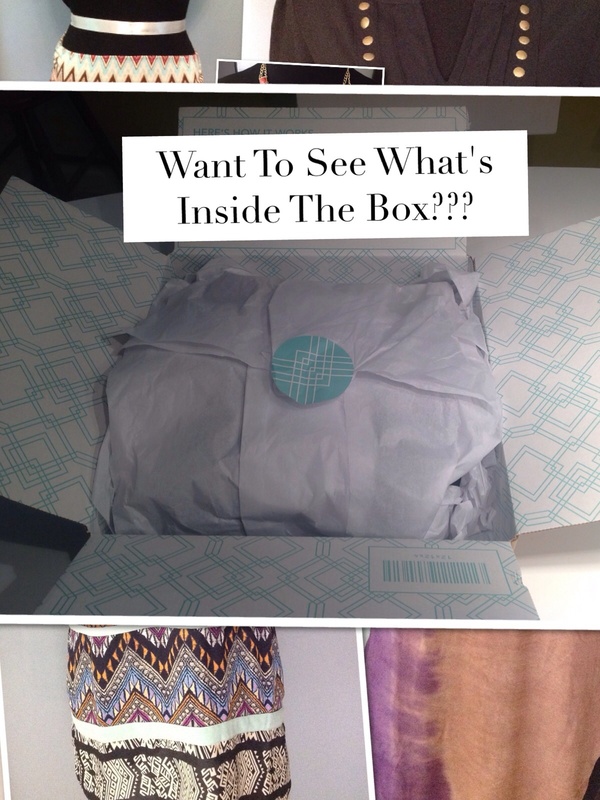 My recommendation is go ahead give Stitch-Fix a go, just be patient! 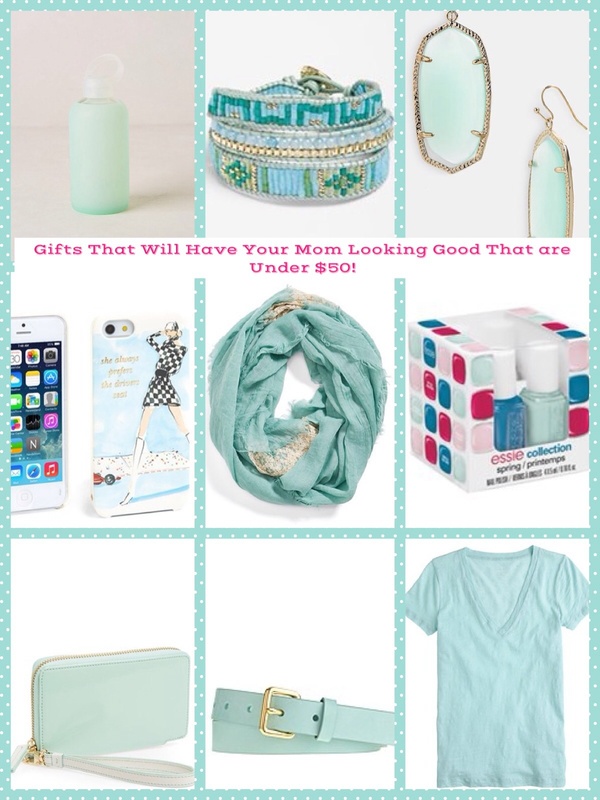 Looking for the perfect gift for the mom in your life? 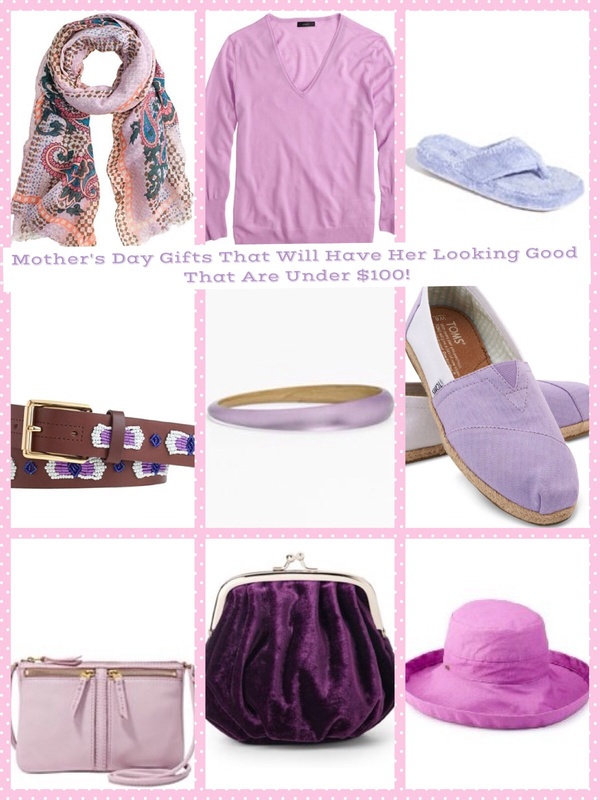 Why not give her the gift of style and confidence!? Here’s an opportunity to make her feel special and get her to have a wardrobe that will make her feel good, and look good! 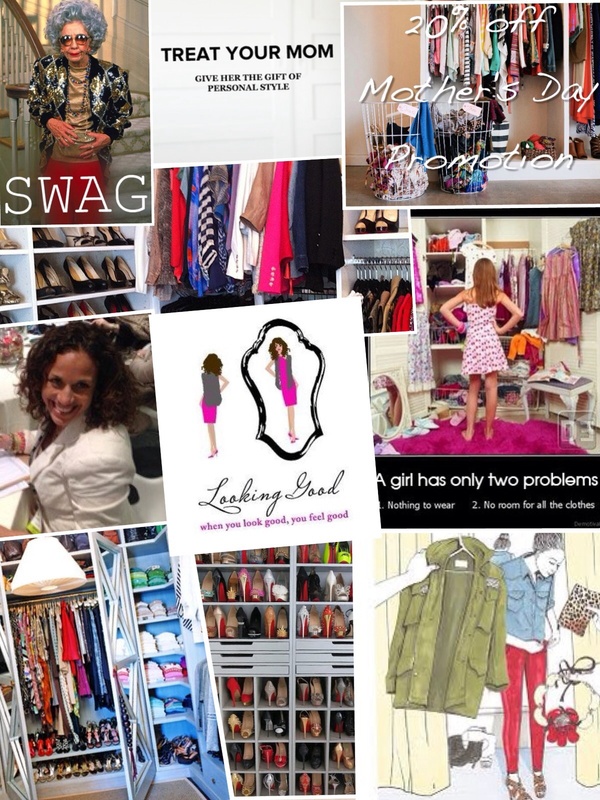 Looking Good offers services from personal styling, to closet evaluations and cleanses, to personal shopping, no matter what the distance!